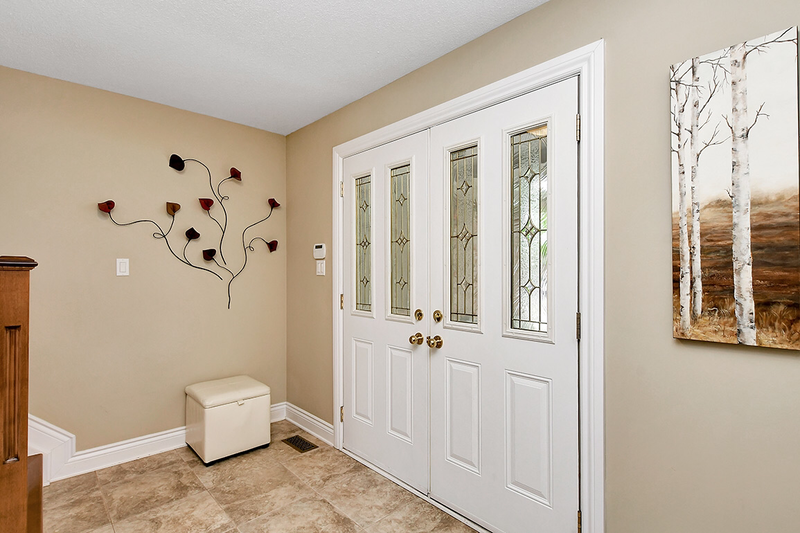 I sell various Styles and Pricepoints as well as New Construction, all over the city and beyond. From smaller condo units to LUXURY homes over a million dollars, I can help you sell your HOME or find a house to call HOME! 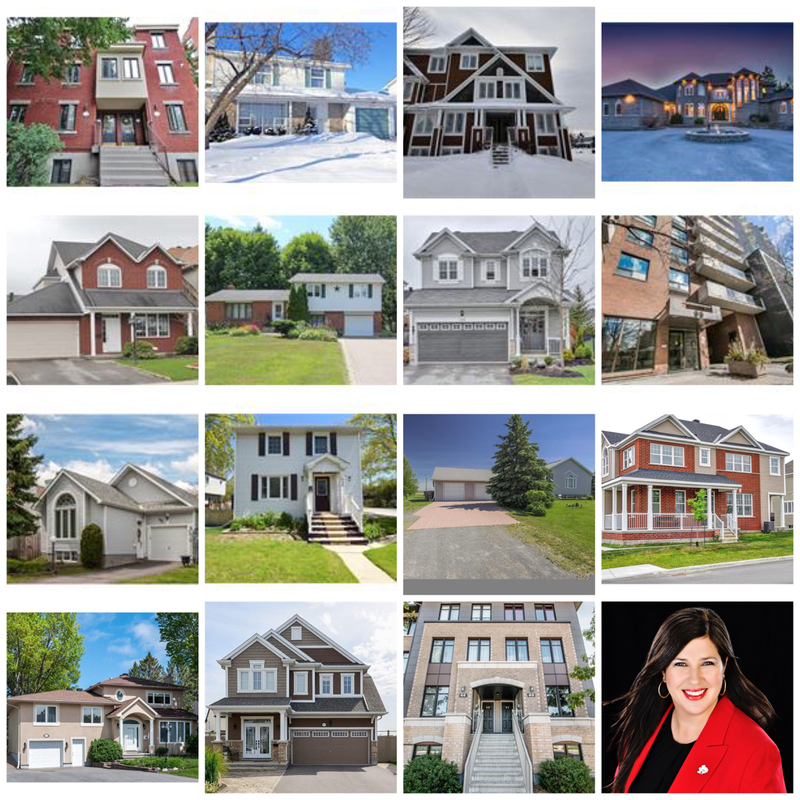 * I was the list agent or buyers agent for the sale of these homes across Ottawa between 2014 to 2017. 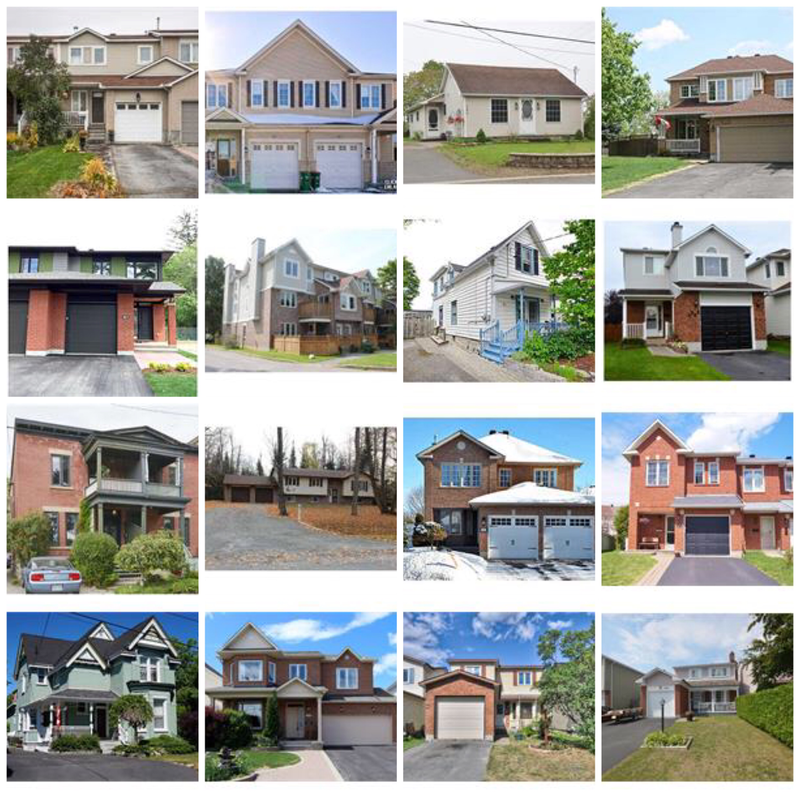 I have SOLD 100s of homes since beginning my Real Estate Career in 2005 in Nova Scotia, Ottawa is my third market. Here in Ottawa, I have already reached the prestigious RE/MAX 100% Club Award for 2017,doubling my sales from 2016 while maintaining a very high level of service at all times!